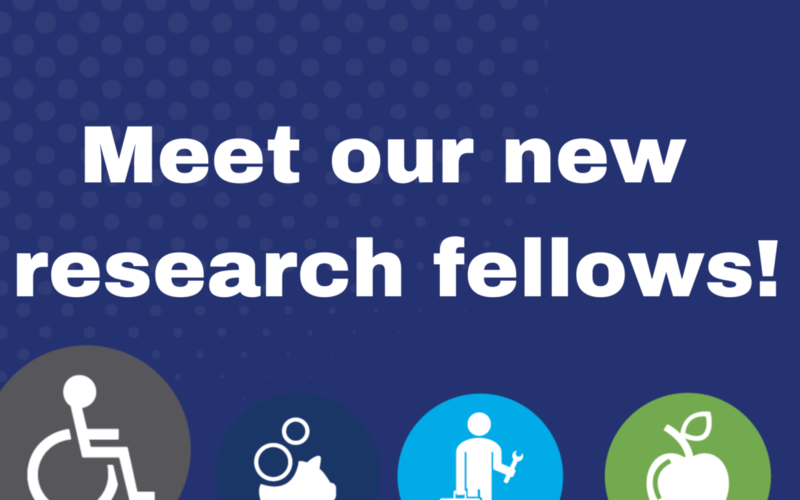 The Harkin Institute for Public Policy & Citizen Engagement welcomed two new research fellows in January to conduct important work in the areas of wellness and disability policy. 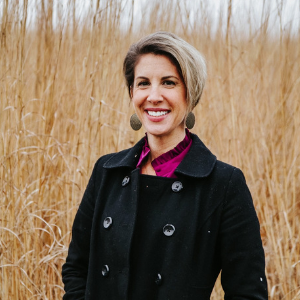 Shelley Horak, a community health expert who is studying the child care cliff effect in Iowa and across the U.S.
Amy Hebert Knopf, an associate professor and program coordinator at St. Cloud State University who is completing research on the impact of the Workforce Innovation and Opportunity Act on consumers of vocational rehabilitation. Xuan Zheng, an associate professor at Chongqing Normal University in Chongqing, China, and a visiting professor at St. Cloud State University who is conducting a cross-cultural comparison of deaf education between the U.S. and China. Christensen has spent her 20-year career working to improve quality of life outcomes for at-risk youth, including youth with intellectual and development disabilities, through promoting employment and access to leisure and recreation opportunities in inclusive settings. Prior to joining The Harkin Institute, Christensen served as the director of Iowa’s University Center for Excellence in Developmental Disabilities (UCEDD), the Center for Disabilities and Development (CDD) at the University of Iowa. 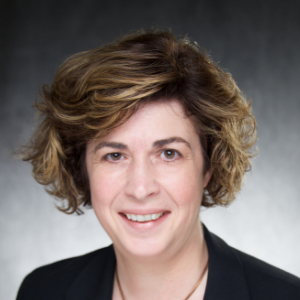 In that role, Christensen held a research faculty appointment in the Carver College of Medicine, Department of Psychiatry and adjunct appointments in the Department of Pediatrics and the University Iowa School of Social Work. Christensen received her undergraduate degrees in advertising and music from Syracuse University, and a Masters in Social Work degree from Roberts Wesleyan College. She received her Ph.D. in Health Practice Research at the University of Rochester. Dr. Christensen is also a former trainee of the Leadership Education in Adolescent Health (LEAH) and Leadership Education in Neurodevelopmental and Related Disabilities (LEND) programs at the University of Rochester, and a graduate of the National Leadership Consortium on Developmental Disabilities at the University of Delaware. Myers recently completed a contract with West Des Moines-based genomics company Rx-Precision, where she created and oversaw clinical case management. The startup is the world’s first Center for Genomic Excellence company that serves the commercial market. Myers is also an integrative health coach and works to identify the root causes of health conditions for individuals. The Harkin Institute for Public Policy & Citizen Engagement at Drake University is dedicated to studying issues that define our public life and engaging students and citizens in constructive dialogue regarding these issues. The Institute seeks to create opportunities for thoughtful policy discourse in a nonpartisan environment. For more information, visit HarkinInstitute.org.